The Nigerian government has banned Boeing 737 Max airplanes from flying into Nigeria’s airspace following a fatal crash of Ethiopia airline over the weekend. 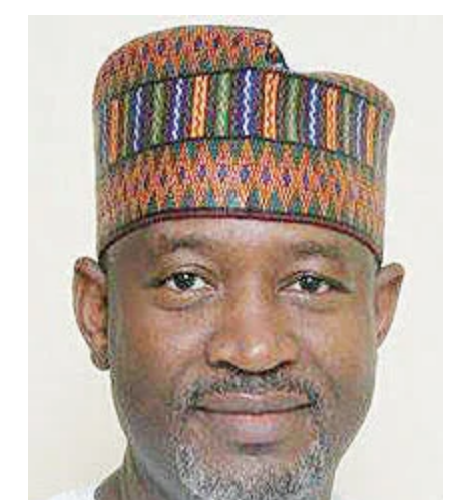 Hadi Sirika, minister of state, aviation, disclosed this to state house correspondents at the end of the federal executive council (FEC) meeting, presided over by President Muhammadu Buhari. 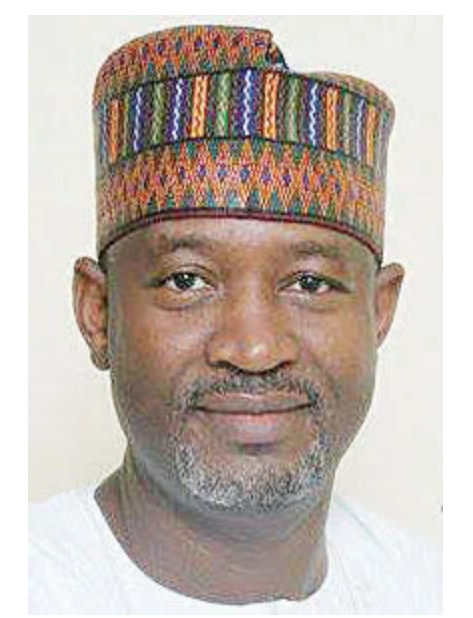 “Regarding Boeing 737 Max 8 and Max 9, that has been in the news recently, there is no cause for alarm as there is no operator in Nigeria that is using that type of airplane,” he said. The Nigeria Civil Aviation Authority, whose mandate it is to issue advisory, has already issued advisory that nobody should fly into Nigeria or out of Nigeria using Boeing 737 Max 8 and Max 9, pending the determination of the actual cause of the crash in Ethiopia and also pending the outcome of the response of the manufacturer, which is Messers Boeing. “Regardless of the enormous safety records of this plane 737, it has caused concern in the world of aviation and you know aviation is universal, whatever affects one affects the other because aircraft will be flying in and out. The 157 persons on board the ill-fated aircraft were killed. Two Nigerians: Pius Adesanmi, a professor, and Abiodun Bashua, an ex-diplomat, lost their lives in the incident.